Updatings in the field of eye health, events and many other brilliant initiatives devoted to prevention. 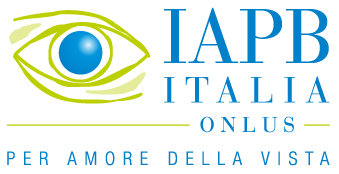 In this part of our website you can find the latest news in the field of ophthalmology and events organized mainly by IAPB Italy and the Italian National Centre for Services and Research for the Prevention of Blindness and Rehabilitation of the Visually Impaired. A specific space of our website is also reserved to our projects.